This College is accredited by NAAC A (National Assessment and Accreditation Council) validity is 24 May 2021 and the score is 3.48 . 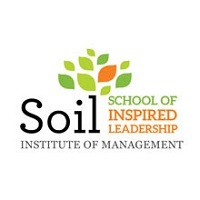 I took admission in KIIT in the year 2012, and I had opted for the dual degree ( MBA+ Civil Engg. ), in the dual degree almost everything remains the same in the first year of Engg. a life where you will be taught like others C, Mechanics, Basic Electronics, Engineering Drawing, Maths, Physics, Chemistry and such. But in 2 & 3rd year of life you all be put in one section for just dual degree with your branch related studies you will be also taught your Dual Degree subject, like for example in my case I had to take MBA so apart from my regular branch studies classes, I used to go to MBA campus where our classes happened, there we were taught everything related to Management. In the 4rth year when other were sitting for placements, we had classes in MBA campus which were going on in full swing. The placement training was also going on for us in the meantime so that we can be ready for the 5th year, with a large number of companies coming us we had an advantage we could sit for both our branch as well as management companies. KIIT - Helps you achieve all round development. KIIT has been the best thing that happened to me. Unlike most of the Engineers, I took up Engineering because of family pressure. In KIIT I figured out various other career options, though the faculties and Academic standards are very high in my case, i wanted to explore before being settled. There are almost 10+ Societies like Entrepreneurship Cell, Photography & Editing Society (Kreative Eye-Society Name), Fashion, Dance, Singing, Quizzing, Sports and much more. The conduct various workshops and also have there own fest and every month sessions. I was in seconds attracted to graphic design and started attending sessions which were conducted every Sunday which taught us how to edit and make the best of the best designs starting from scratch to fully proper edit. There are also Internship camps held by the university where almost 200+ companies to hire interns in various fields like Core internships, Designing, Marketing, Sales, Creative Writing and much more. I applied and sat for various companies got selected in one and had in hand experience in one of the premier companies in India which helped me enhance my skills and make me more perfect. The Best part, I bagged a PPO from the same company :) That's how KIIT Helped me. KIIT teaches you to make your dream true and big. It began in 2014 when I took admission in KIIT in Engineering. 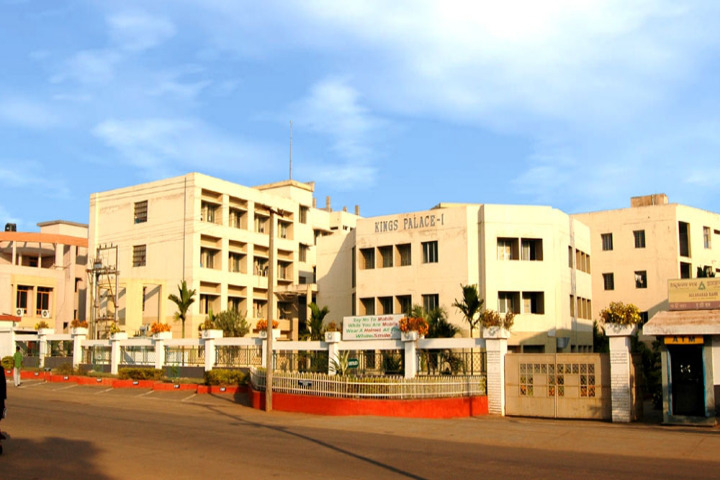 The admission process is very simple, every year KIIT conducts its own examination for admission called as KIITEE where the syllabus is quite similar to your 12th standard the examination is free of cost. 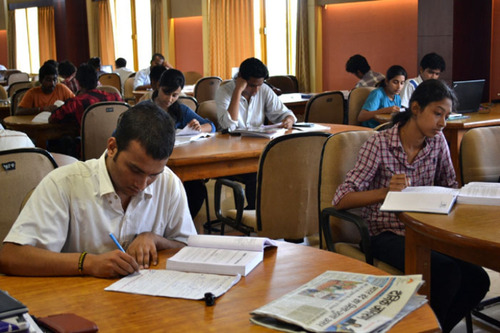 Once you clear the exams and take admission in the choice of Branch, your academic career begins. With your first year being somewhat relatable and a little more than 12th class, you would knowledge about Physics, Chemistry, Professional Comm., Mechanics, Basic Electro., and also labs like Engineering Drawing, Physics and Chemistry and such relatable. Your branch studies start from the 2nd year with subjects related to your branch and also happens the same in 3rd and 4rth year of your college life. 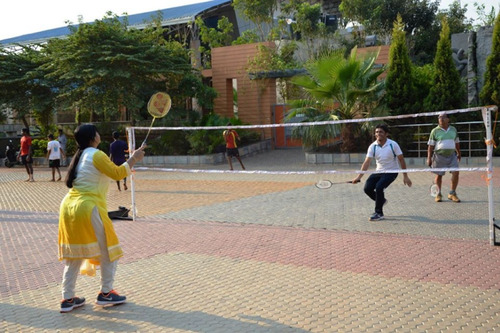 In the 4rth year the initial few months, you're given rigorous Pre-Placement Training so that you pass out in the campus placement with flying colors.Life at KIIT is awesome, worth experiencing, fun, joy and worth remembering. 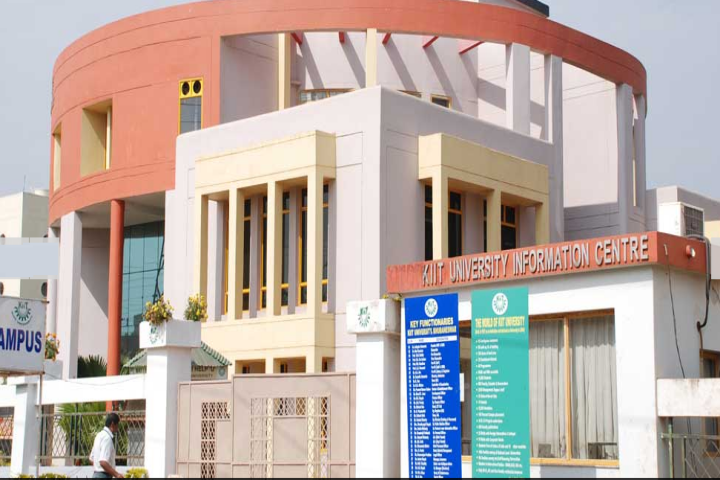 KIIT- the best of the best. 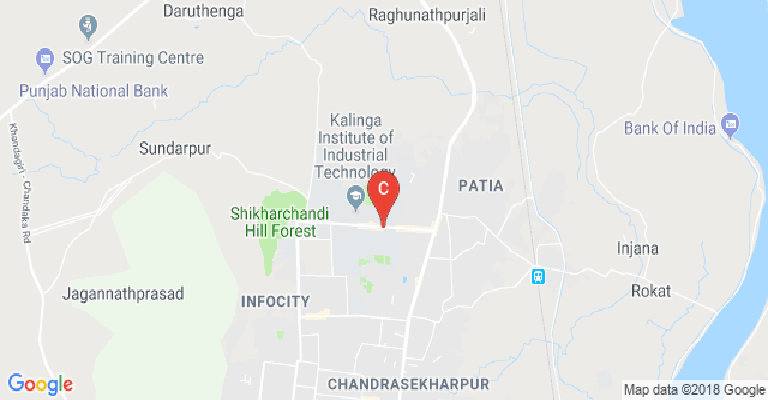 KIIT University, formerly Kalinga Institute of Industrial Technology is one of the best Premier engineering institutes in the Eastern Zone of India, it is ranked as 45th best Engg. 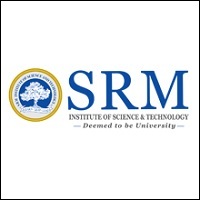 university in India biting various top-tier universities/colleges. I belong to the engineering part of the university. I will divide the review into points - 1. The campus is very large and it will take you almost a week if you have a dream to see the whole campus walking. Yes, I mean it. 2. All the Engg. branches have their own respective campuses where there classes and labs are held starting from 2nd year. In the 1st year all the classes are held on one particular campus(campus-3). 3. If you have Placements in your mind, then be tensed free, KIIT bags a placement rate of more than 85% every year and the number is increasing. The preparation gets started right from the 6th semester itself with various pre-placement training workshops, events, Classes, mock tests, Mock PI and GD. 4. 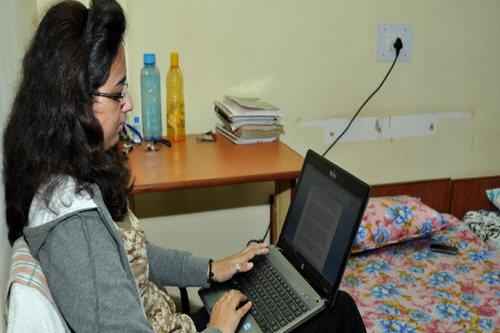 The Study atmosphere is the best, almost all the faculties come from the well know top-tier universities of India. There are classes every day and even doubt clearing classes are also held before every exams, be it Mid Sems or the End Sems. 5. 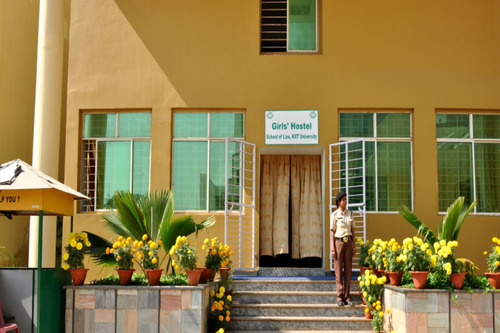 The hostel life is also up to the mark, there are almost 10+ Hostels for Boys and 4 for Girls (I'm talking just about engineering students) Both Ac and NOn AC hostels are available. 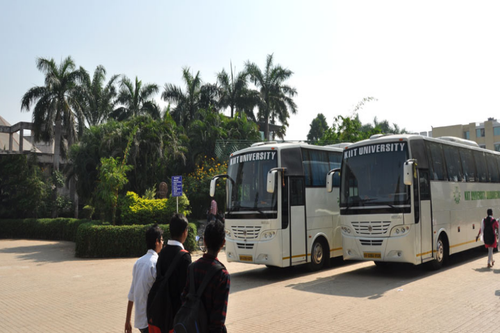 Kiit is batter for B.tech? 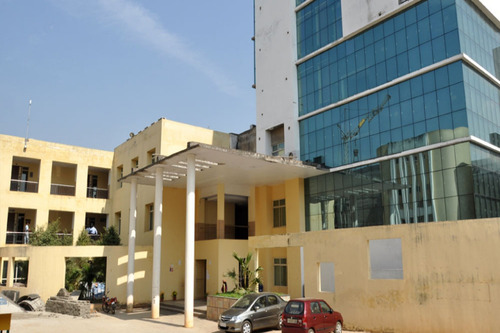 What's total fee of kiit with hostel, mess and other fee? What is the average package offered to the B.tech students of cse branch ? 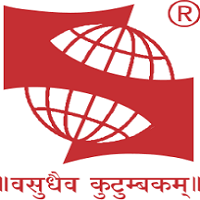 This College is accredited by NAAC (National Assessment and Accreditation Council) A validity is 24 May 2021 and the score is 3.48 . Sports :Stadium of 29 acres with the capability to hold day & night matches and can provide seating upto 40,000 spectators. 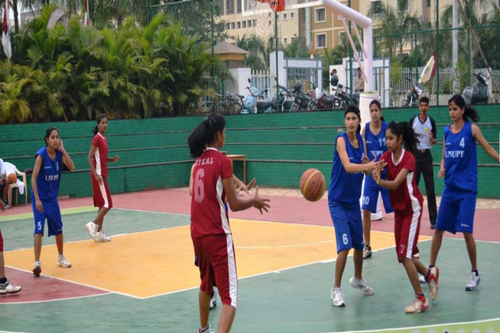 It has a facility for Cricket, Hockey, Kabaddi, Football, Volleyball, Kho-Kho, Throwball, Basketball, Rugby, Handball, Netball and Track & Field (400 m). 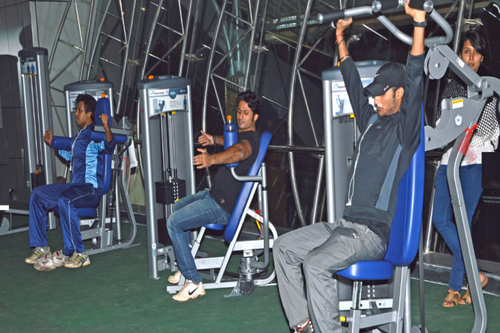 Indoor Stadium contains a modern gymnasium housing modern gym-equipments and indoor sports arenas, such as, basketball, volleyball and badminton courts. 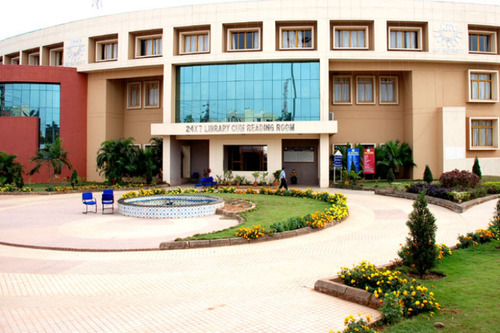 Cafeteria :The Canteen at KIIT serves delicious multi-cuisine food. The menu includes Odia, South Indian, Chinese and Continental dishes. The cafeteria inside the campus serves soft and hot drinks, snacks and ice creams. There are 15 Food Courts specializing in cuisines from different parts of the world. They serve a wide selection of national and international dishes. These food courts are in addition to 20 canteens attached to as many hostels. 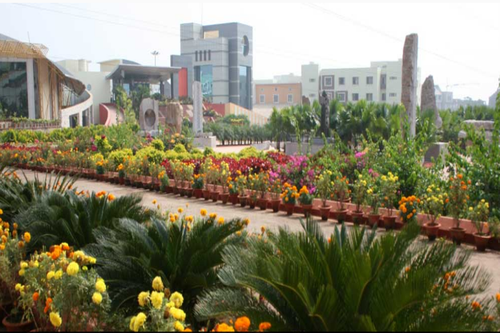 Auditorium :KIIT provides excellent ambience for national and international level conferences and seminars. 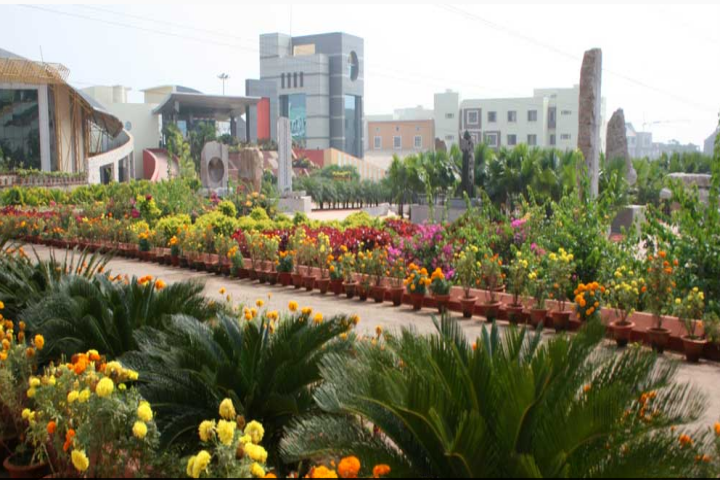 Its Central Convention Centre Complex houses a world-class Auditorium having a seating capacity of 1600, besides a Guest House with 5-star facilities (42 suits), Conference Halls (18 Nos. ), Exhibition Ground (5 acre) and Banquet Hall. It is the largest of its type in the state of Odisha and one of the best in Eastern India. 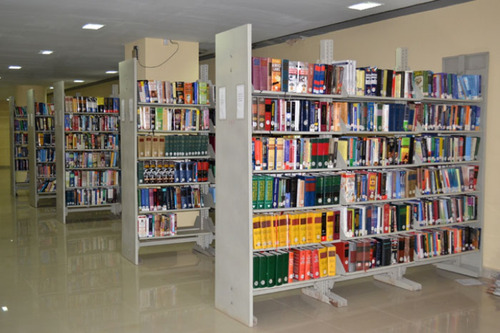 In addition, there are well-equipped auditoriums and conference halls in each campus. There are 20 Open Air Theatres (OATs) in different campuses aving capacities ranging from 500 to 50000. 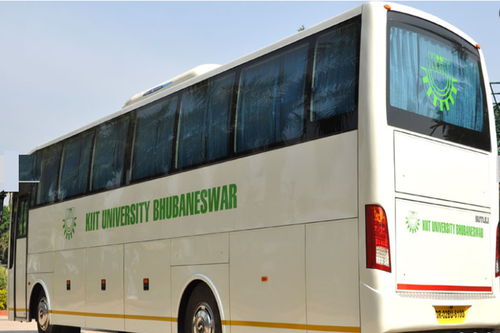 Transport Facility :KIIT has its own fleet of buses to cater to the transportation needs of its students, staff members and visiting guests. These buses serve as the link between the campus and the city. Alumni Associations :Every graduate of KIIT is a valuable member of alumni association. Wifi :Broad band connectivity/wi-fi facility in hostels. 24 X7 wi-fi internet connectivity is available All campuses are wi-fi to access e-resources from any corner of the any campus. Laboratories :A vital component of technical education is practical knowledge. New and updated equipment are regularly incorporated in labs with latest technology, which gives the students an added advantage. 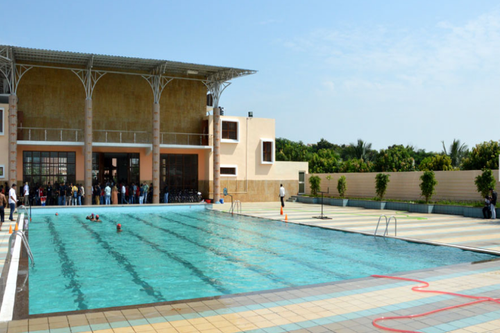 Swimming Pool :The University has the Swimming pool facility for all students.